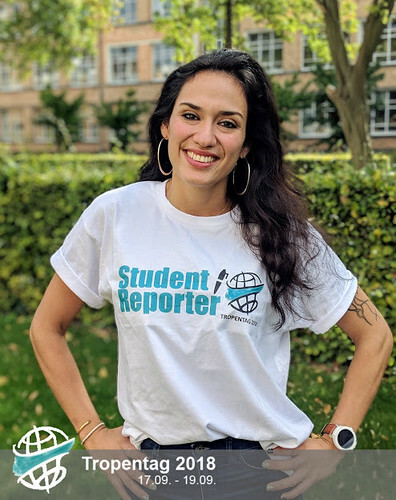 Ritti is a PhD student in Social Anthropology at the University of Edinburgh, scholar for the Carnegie Trust, and a trained Media Designer for Picture and Sound. 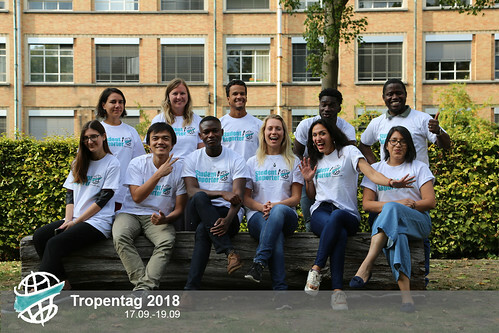 Her PhD research focus is on Lyme disease in Scotland, but she is very passionate about food security and ethnobotany so she realised Tropentag 2018 was the perfect opportunity to expand beyond her research, discover the important research first-hand from the scientists, and explore her extracurricular interests to strengthen her position as a researcher. 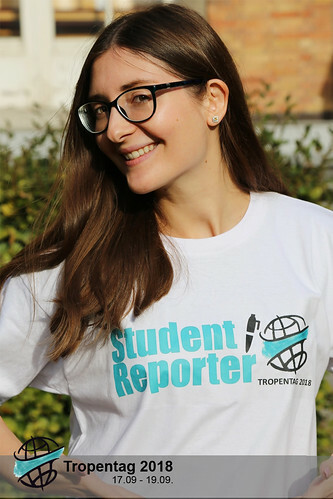 In the Student Reporter team, Ritti is in charge of social media (Twitter and Instagram), blogging and photography. By day, she is an anthropologist, by night an aerialist!